He may have been one of the last people to see his mother alive. Decades later, he found her remains. 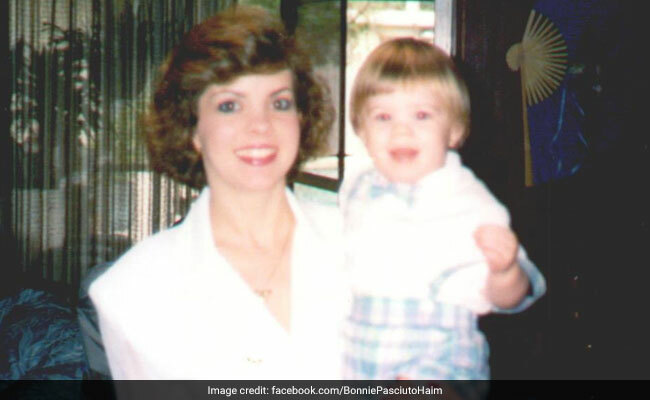 In January 1993, Aarons mother, Bonnie Haim (L), had vanished.